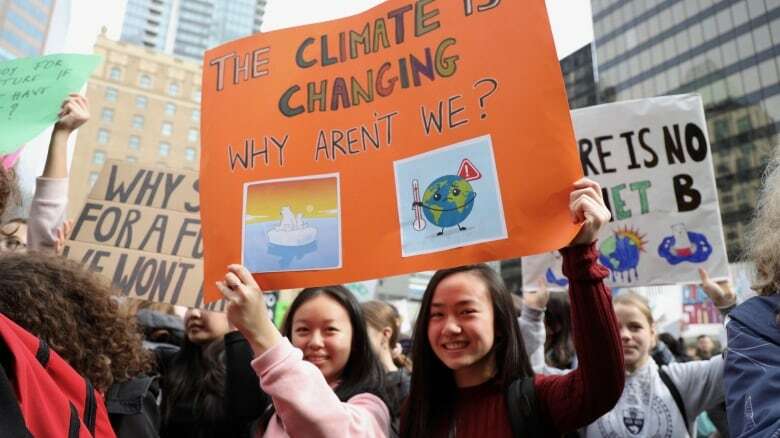 Hundreds of students filled the streets of downtown Vancouver on Friday, taking part in the global Climate Strike movement to rally for more action on climate change. 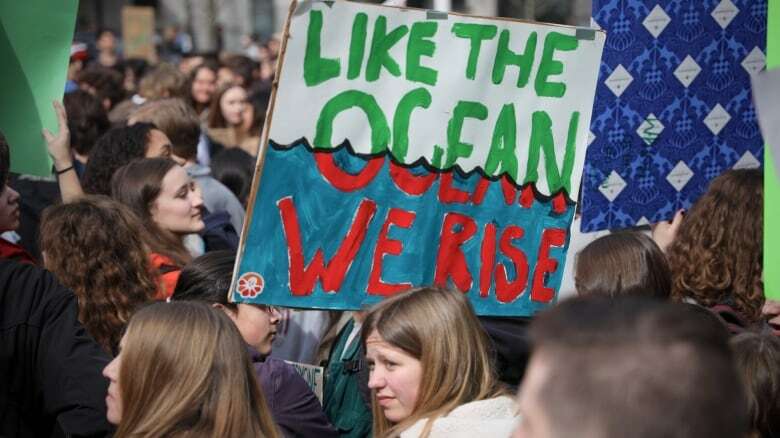 The global Climate Strike movement, sparked by Swedish climate activist Greta Thunberg, 16, drew hundreds of students out of class Friday afternoon, and into the streets of Downtown Vancouver. 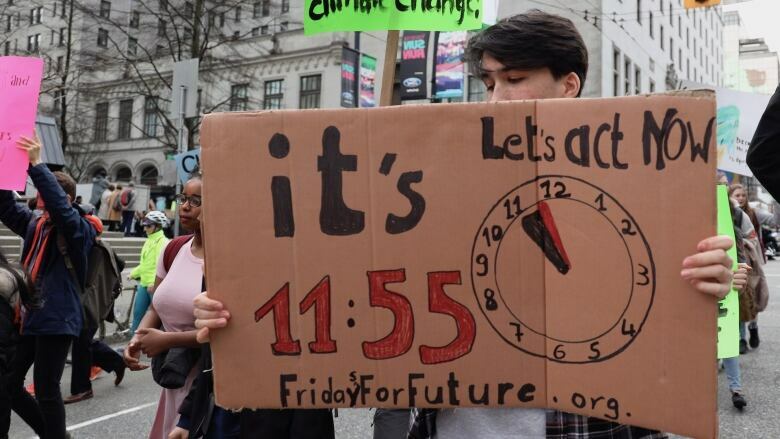 Their central message was clear: Climate change is a threat to their futures and they want political and corporate leaders to share their sense of urgency. 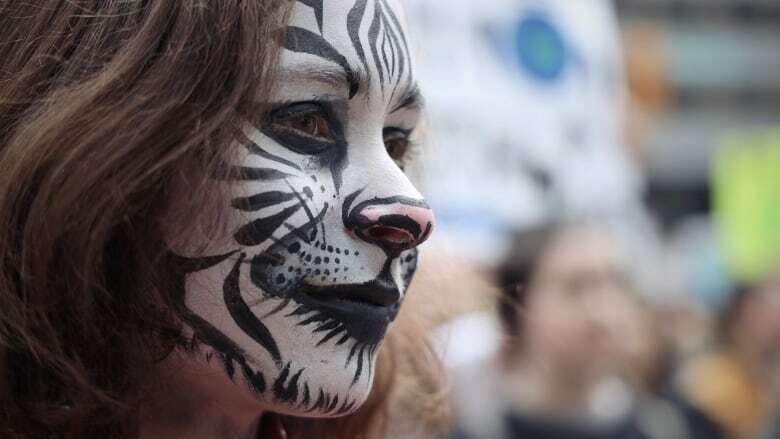 Lola, a Grade 11 student at Vancouver technical School, took part in the event with her face painted to represent a Siberian tiger, an endangered species, as a reminder that climate change doesn't just affect humans. Many students provided their first names only to CBC. 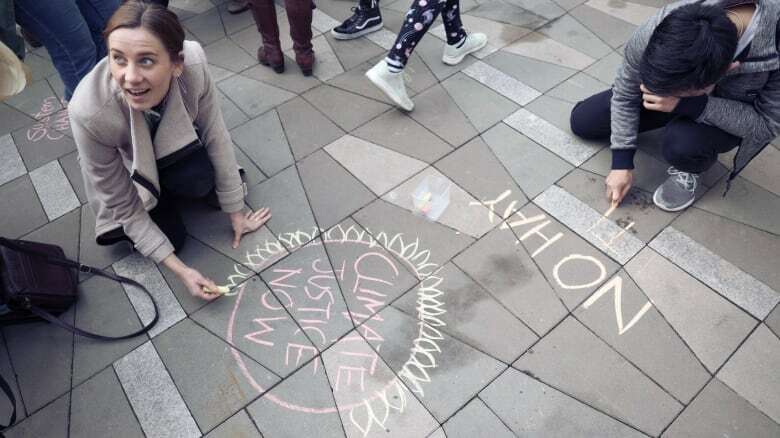 "Climate change is an issue that affects all living things on planet earth, so as humans we're standing up for our futures, but also all living things that don't have a voice," she said. 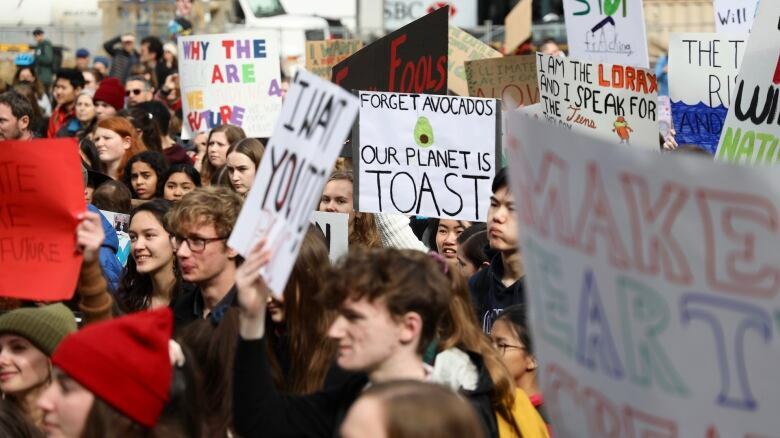 The rally in Vancouver was just one of 55 across the country, according to organizers, and demonstrators numbered about 2,000 in B.C., including parents and other older folks who tagged along with youth-led march. 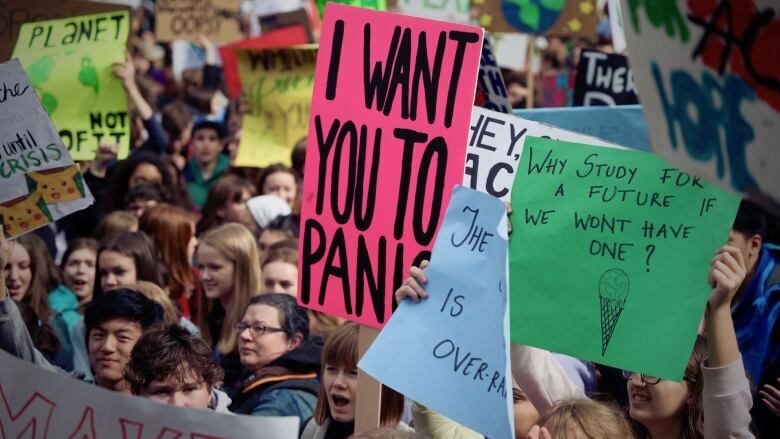 Protestors said society needs to make major changes to address the enormous challenge posed by climate change. Wesley Schneider, a Grade 11 student at Chatelech Secondary School in Sechelt, travelled to the rally from the Sunshine Coast north of Vancouver with his father. He carried a sign with a clock marking 11:55. "If we don't do something quick enough, it'll be too late," said Schneider. "We need to think of solutions that will help the Earth, like reduce emissions or reduce plastic, pick up garbage. It's simple things that we can do, a lot of people can do and it'll make a difference." 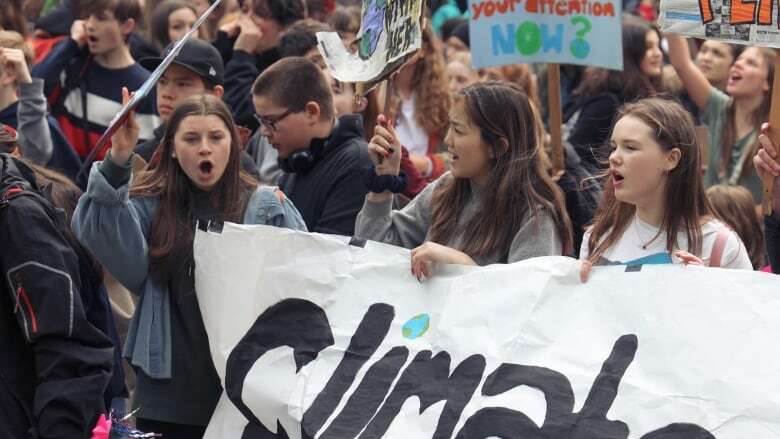 Ainslie, a West Vancouver Secondary Grade 8 student, said it felt great to take part in the demonstration, saying young people don't always feel they have a voice. "We don't have a lot of time left to stop the oceans from rising any further, and it's already affecting people in different parts of the world, and it will soon here," she said. 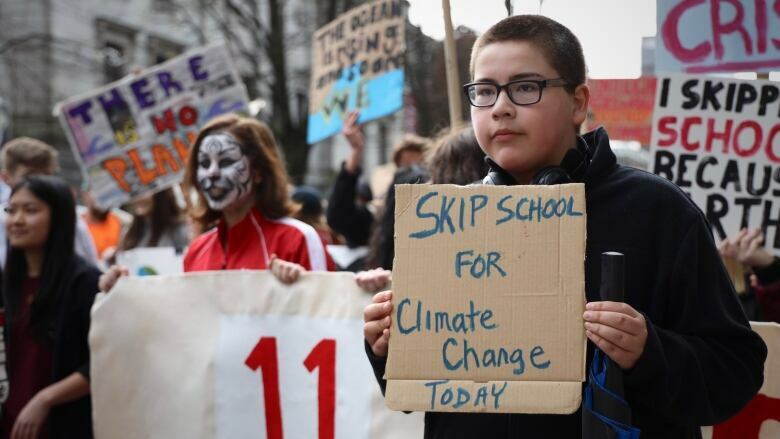 Jamie Antone, Grade 7 at Lynnmour Elementary, carried a sign saying, "Skip school for climate change today." 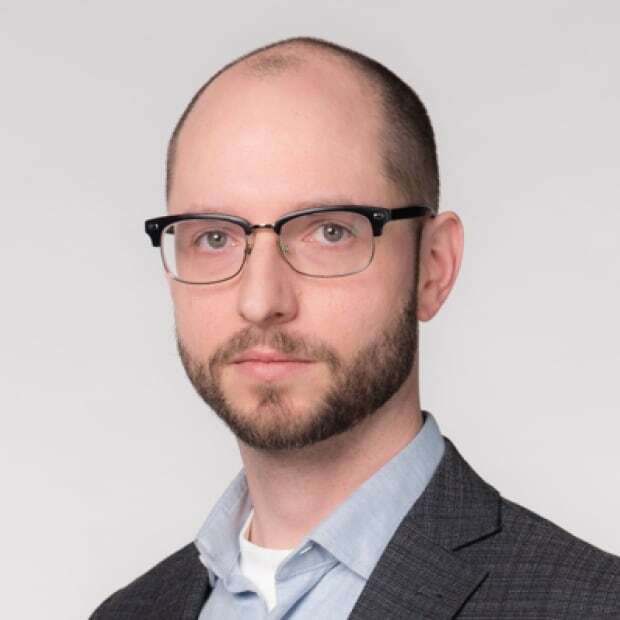 "We definitely need to cut down on fossil fuels, and maybe build more wind turbines, solar panels and use less gas in general," said Antone. "I want to save this planet Earth. We've only got one of them." There were plenty of adults in the crowd — some parents, some people who just wanted to show their support. Emilia Belliveau recently completed a master's program in environmental studies. She was using sidewalk chalk to spread messages on the Vancouver Art Gallery plaza. "I'm here to support the students who are really leading the charge on this one," said Belliveau. "It's incredibly inspiring." No injuries after heli-skiing chopper rolls in eastern B.C.